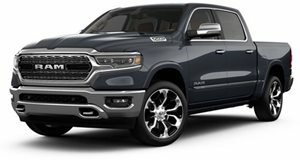 2019 Ram 1500 SLT 4x2 Regular Cab 6'4" Box powered by 3.6-liter V6 Gas Engine with 8-Speed Automatic (845RE) (STD) transmission. Dark Brown, Late Availability. Minimum Build Quantity of 10.